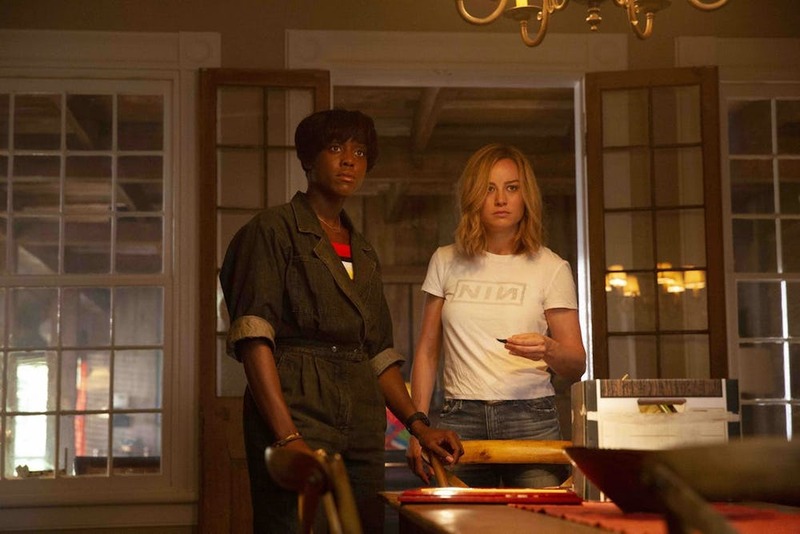 Though Captain Marvel 2 has yet to be officially announced, Marvel Studios head Kevin Feige has already dropped a few hints of what’s to come, including the possibility that Carol’s next solo flick may be another period film that picks up where the first movie left off. 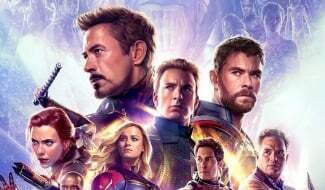 There’ll be plenty of time for further details after Marvel is finished with their 2019 slate, but in the meantime, next month’s Avengers: Endgame looks set to be the film that takes Captain Marvel’s title as the year’s biggest domestic and global grosser. 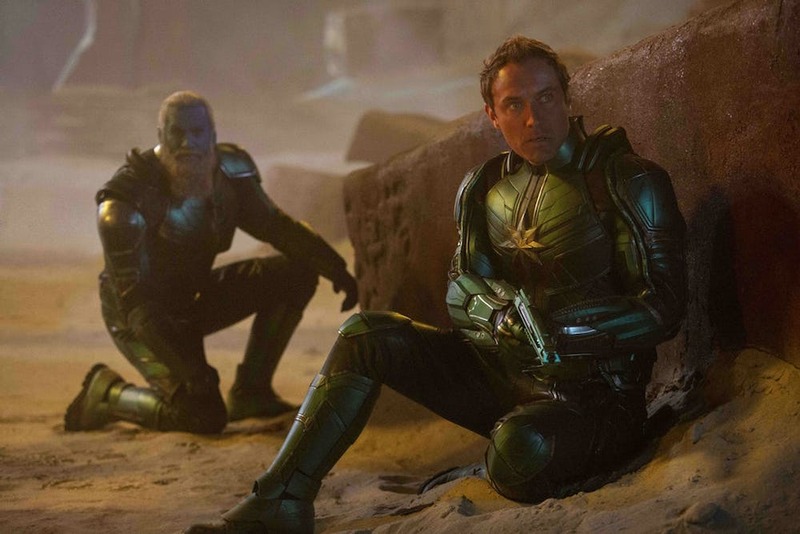 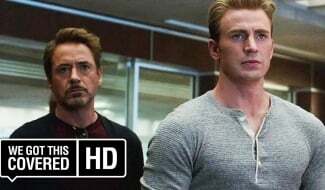 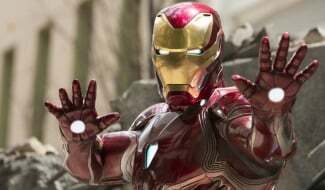 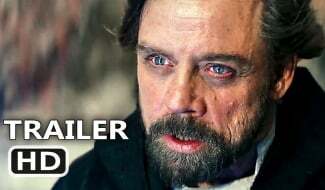 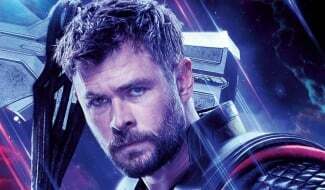 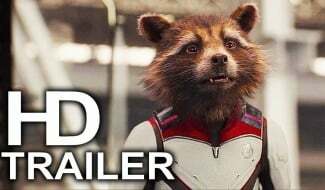 Late last month, it was projected that the Avengers: Infinity War sequel would take in a record-breaking $282 million domestically on its first weekend, and seeing how the latest trailer earned 268 million views in its first 24 hours, you can expect forecasts in the coming weeks to be similarly high. 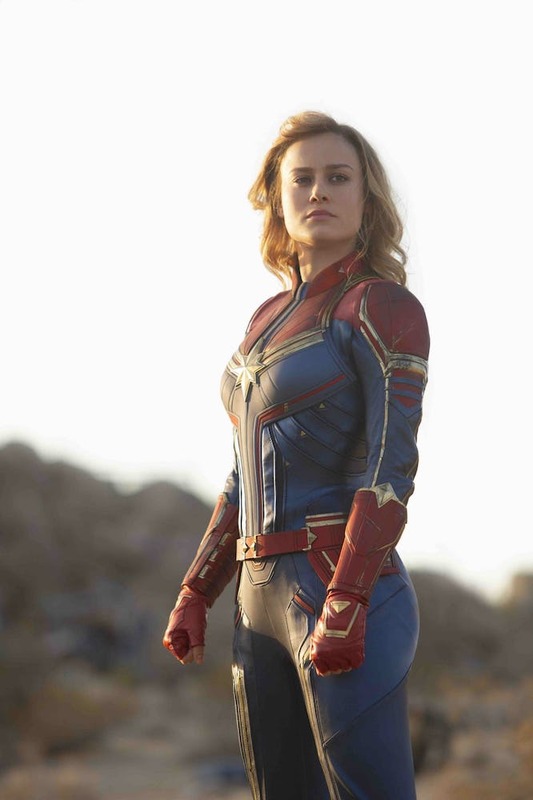 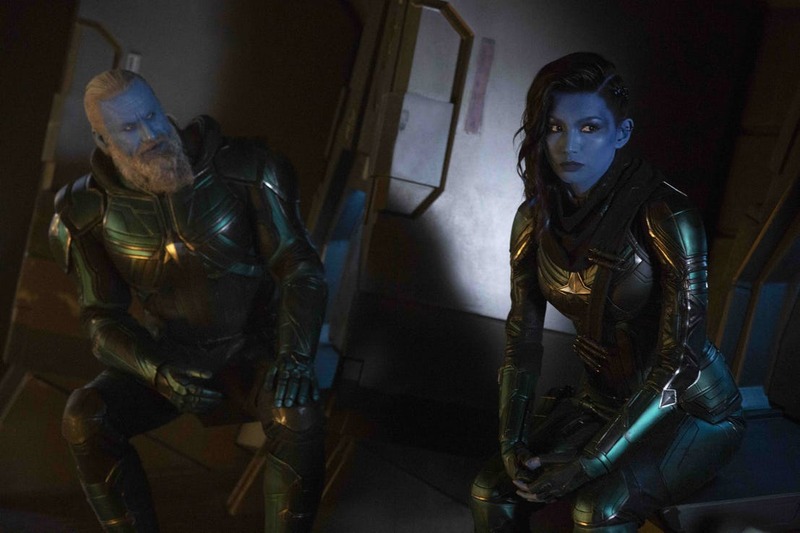 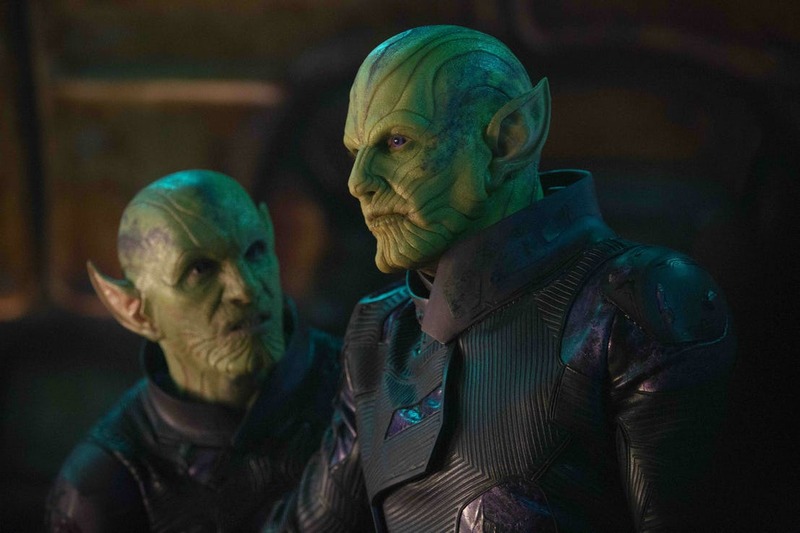 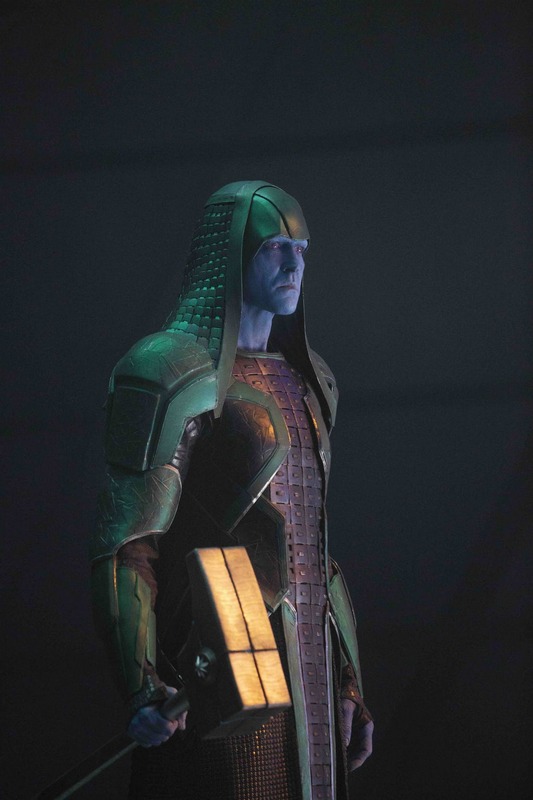 You can judge for yourself if Avengers: Endgame is worth all the hype, while also seeing Captain Marvel introduce herself to the wider MCU, when the film hits theaters on April 26th.